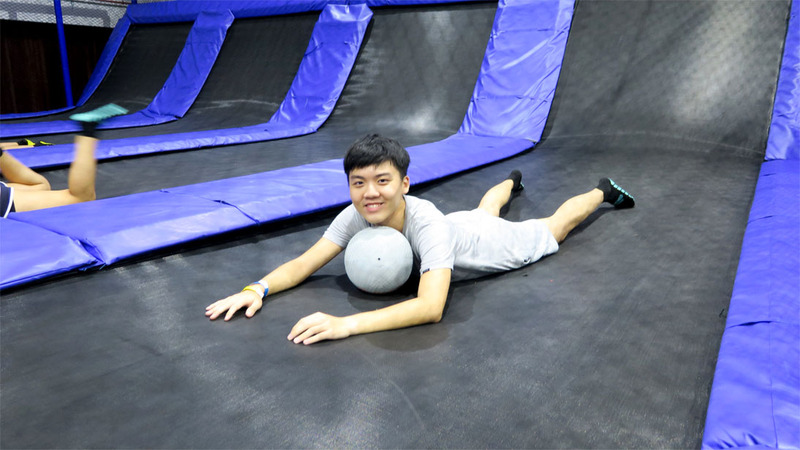 [email protected] is a popular hangout loaded with fun things to do, not only for youths, but for people of all ages. We challenged our Teenage Gorgeous You! The Social Challenge 2016 finalists to spend a day at [email protected] and document their adventures. And while they each came up with interesting results (check their individual posts for more), there were a couple of activities they had in common – eat, shop, play, repeat! We know there’s not much challenge in hanging out at [email protected] and having a fun time. So, the team made it slightly more difficult by adding a twist: each finalist was given a category (Clique, BFF, Couple, Fashionista, or Foodie) which they had to plan for accordingly. Eating is a national pastime, so it wasn’t surprising that all of our finalists had to get some grub while they were there. 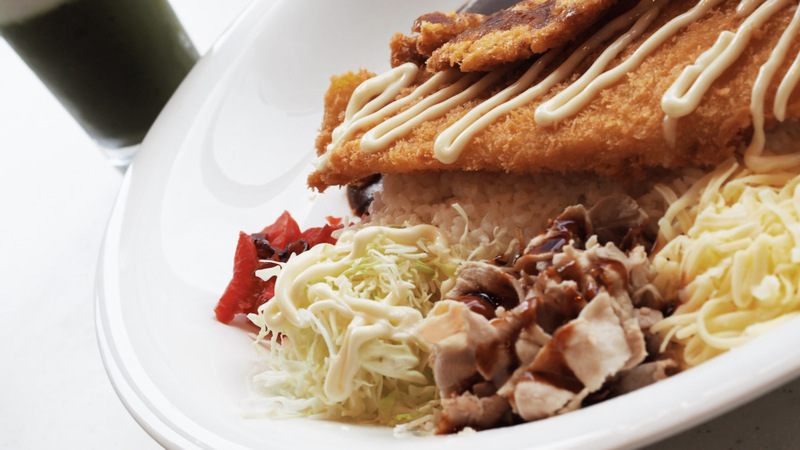 Who can resist this plate of glorious curry rice? The finalists discovered an awesome way to snag awesome deals at [email protected] by downloading the Tring 313 app. 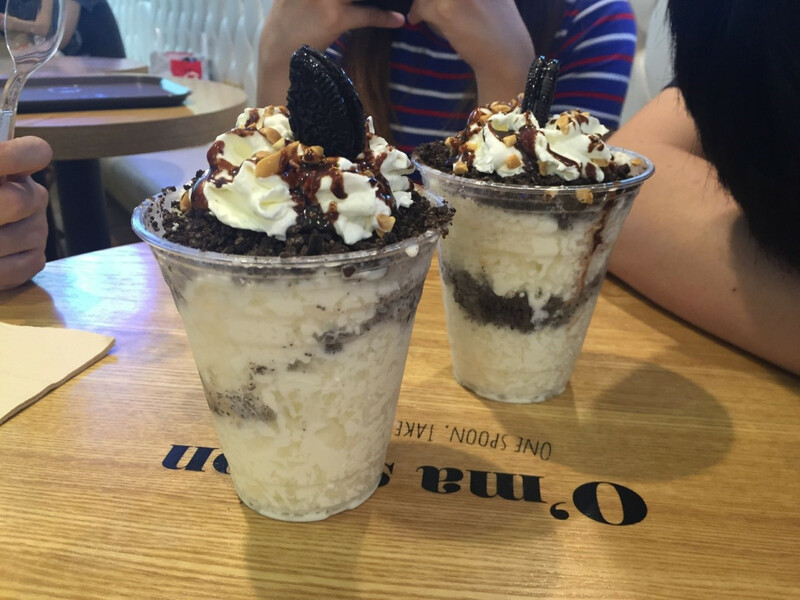 They scored exclusive discounts like 1-for-1 Petit Bingsu at O’ma Spoon, perfect for sharing with your partner or friends! Using the app was as easy as 3 1 3. We aren’t sure if it was the discount from the Tring 313 app, but O’ma Spoon was a hot favourite amongst our finalists. 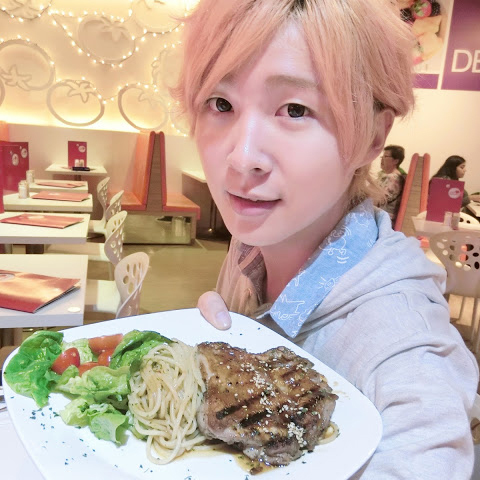 Johnston opted for a nice meal at Hot Tomato. 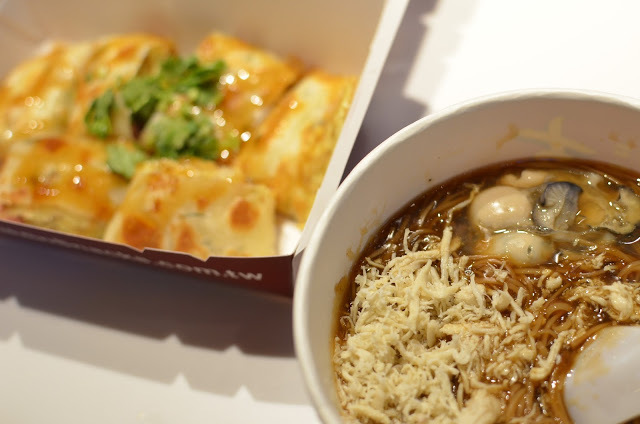 Xanelle scored yummy Oyster Mee Sua and Sausage Cheese Egg Crepe from Shihlin Taiwan Street Snacks for only $2.50 each, using the Tring 313 app! 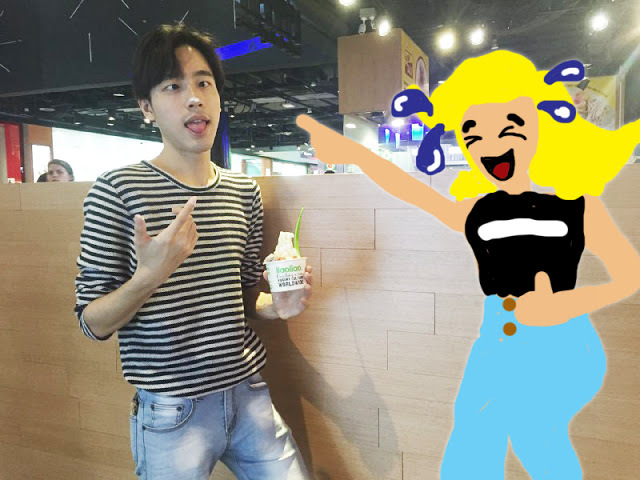 Leon cracking his imaginary girlfriend up while having some llaollao. Thanks to the wide array of shops available at [email protected], even simple window shopping wouldn’t bore you! 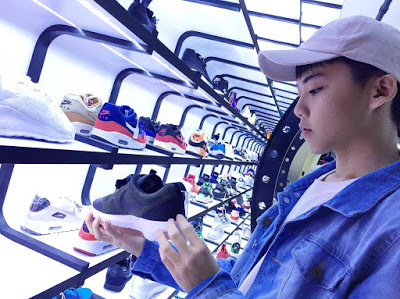 If you’re a shoe enthusiast like Joseph, head down to Limited Edt Underground for some awesome kicks. Shopping with friends is always extra fun, especially when you can get good deals if you buy stuff together at The Editor’s Market. As proven by Chelsea and her girls, we firmly believe that in any group of friends, there will be a resident shopaholic. If nobody fits the bill in your clique, then it’s probably you. Most importantly, appreciate and relish in the company that you have. It’s very often that we get caught in our commitments and forget how to just enjoy a day out with our loved ones. And of course, take lots of selfies together! How would you spend a day at [email protected]? Tag us on Instagram with your own adventures. And watch out for more updates on our finalists’ challenges! Want to know how to have gorgeous skin like our TGY 2016 finalists? Read all about their personal skincare tips here. Think you and your crew can own the stage with your slick moves? Step it up and show us what you got at the Teenage Dance Challenge! Round up your friends and form a group of 3 to 10 members to participate in our biggest dance competition yet. This year, battle it out in the three different dance genres: the K-Pop Dance Battle Rookie, K-Pop Dance Battle Open and the Street Dance Battle Open categories. 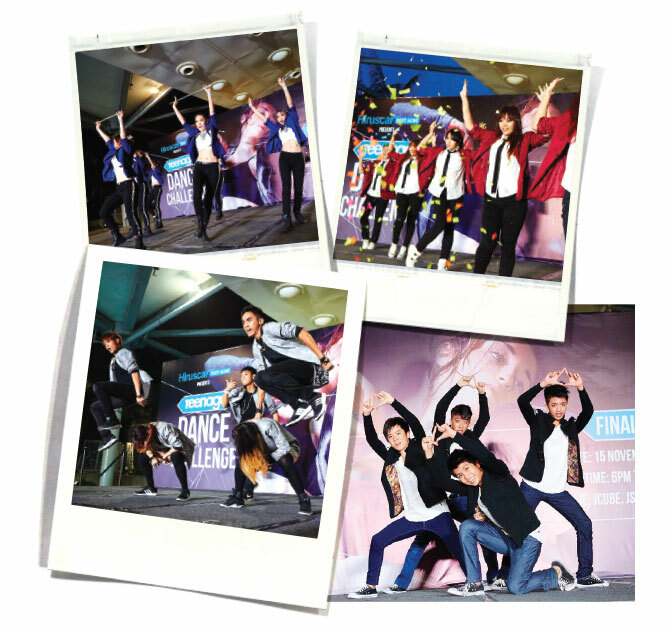 Read all about what went down at the Teenage Dance Challenge last year here! Closing date for registration is 19 October. Good luck! Teenage Gorgeous You 2016: Don't Chia Want Better Skin? Ever wonder how our Teenage Gorgeous You! The Social Challenge 2016 finalists look so good all the time? They even look fresh after an intense session on the trampolines, which is pretty tough to beat. For the finalists’ first challenge, we got them to share their personal skincare tips and try out THEFACESHOP Chia Seed range! Like most teenagers, most of our Teenage Gorgeous You! The Social Challenge 2016 finalists have/had skin problems and often struggle to look for suitable (not to mention affordable) products for their skin. THEFACESHOP is here to the rescue with their Chia Seed range, which was developed to meet different skin needs. Plus, nothing is priced more than $33.90, so you can get the whole range without burning a hole in your pockets! No matter how dead beat you are from a hectic day, always remove your makeup before going to sleep. We cannot emphasise how important it is to get those gunk off your face – no one wants nasty bacteria breeding on their faces. Gently massage your face thoroughly with the Chia Seed Fresh Cleansing Foam for 1 minute and wash it off! The massage improves circulation on your face and therefore encourages better absorption. A toner shrinks pores, balances pH levels, protects and revitalises the skin. 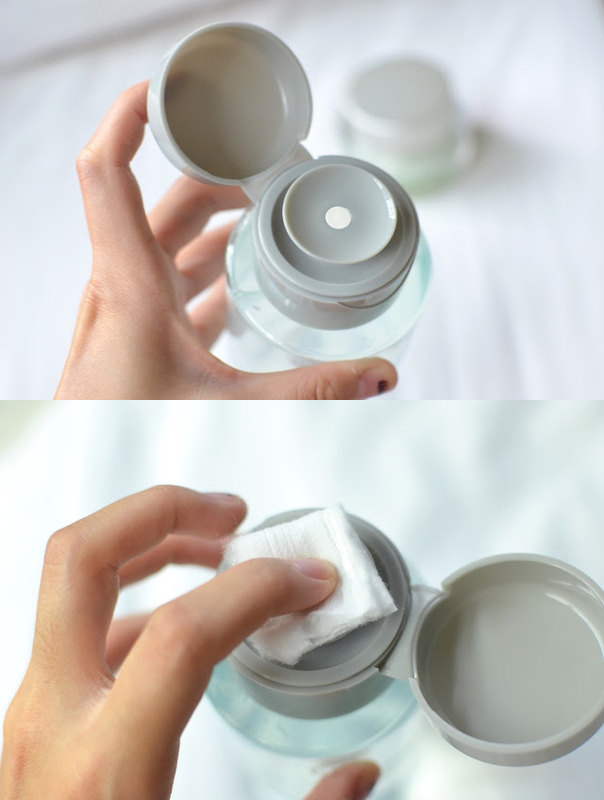 So use a toner to prep your skin for better absorption of your skincare products. Dispense the Chia Seed No Shine Hydrating Water on a piece of cotton pad and tap lightly onto your entire face. Skin hydration is key to supple and younger-looking skin no matter your age. With a small amount of the Chia Seed Moisture Recharge Cream, you’d be sure that your face is fully covered with the moisture locked in. 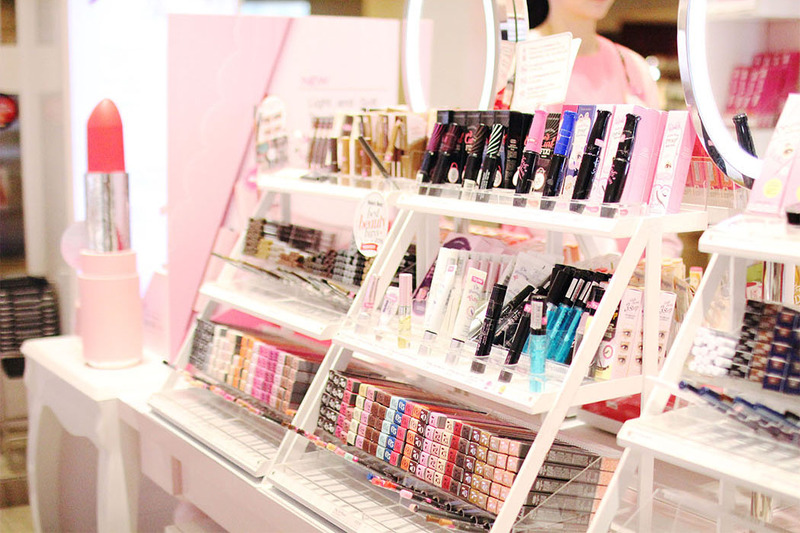 #4 Do you need serum? 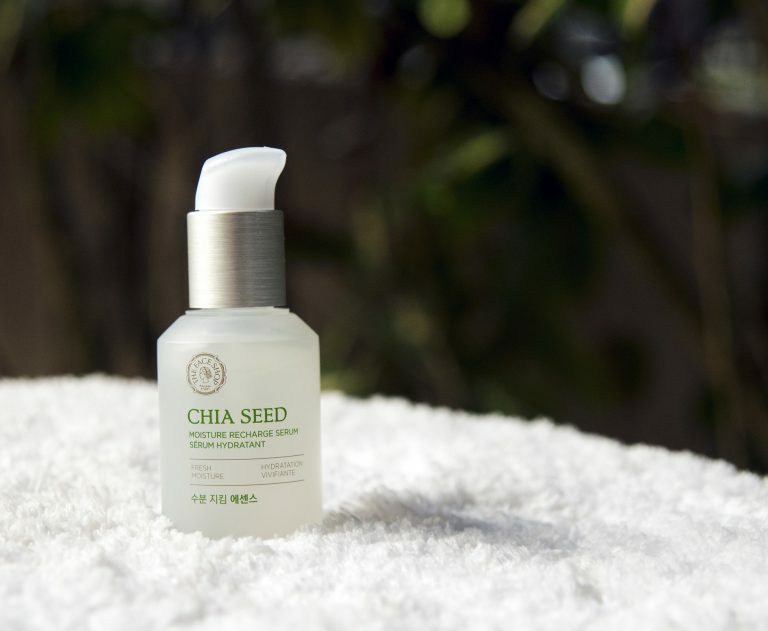 For people with dry-combination skin, the Chia Seed Moisture Recharge Serum is highly recommended as it provides a much needed moisture boost. However it doesn’t mean that people with oily-combination skin won’t find this useful! Pack it along when travelling to colder climates – your complexion will be extra dry as it’s used to hot and humid weather and the serum will give the extra moisture it needs to stay fresh and supple. Verdict: It is a thumbs up from our finalists! 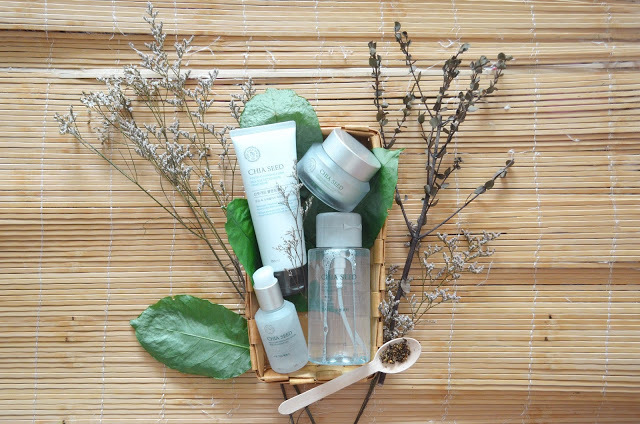 They are loving THEFACESHOP Chia Seed range and would definitely recommend it to anyone. For an extra bonus, let’s see if Xanelle’s boyfriend knows the difference between a cleanser and moisturiser. 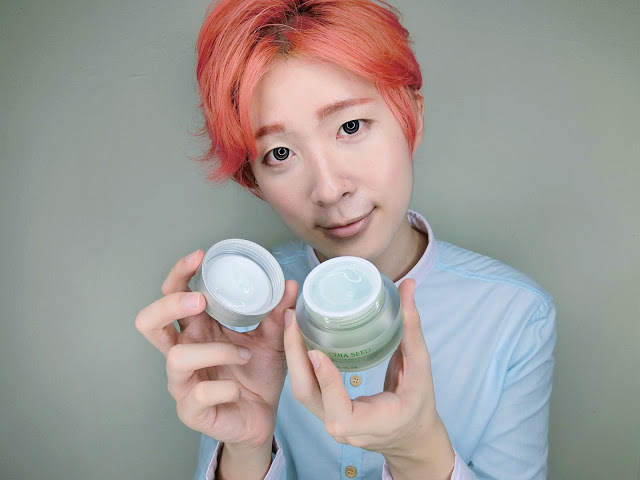 Give THEFACESHOP Chia Seed range a go and let us know if you love it as much as our finalists. We have more exciting updates coming your way soon! 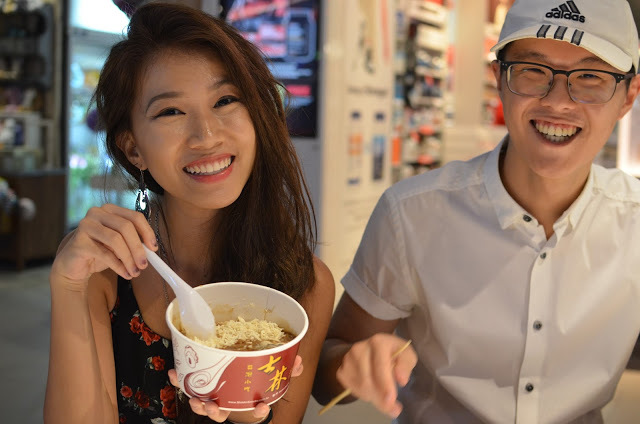 Read more about how their first meet up ended up in a showdown here! 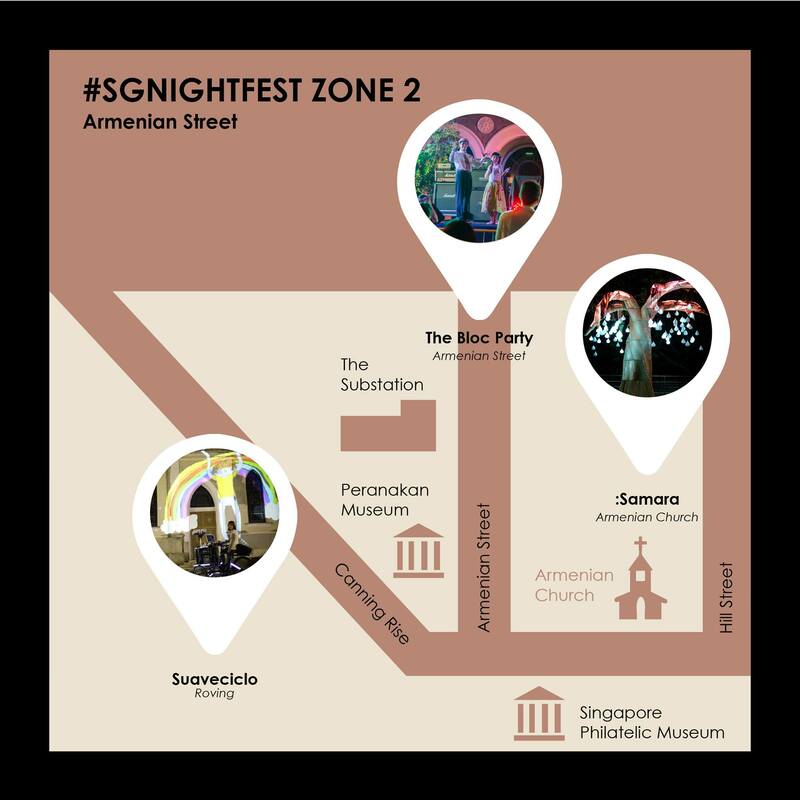 Our favourite Singapore Night Festival (SNF) is back and the theme for this year is Inventions and Innovation – be prepared for performances and light art where science fiction and fantasy intertwine. Looking forward to this weekend but have no idea where to get started? Here’s the ultimate SNF guide you need for the first weekend! SNF regulars should know this already but in case this year’s your first time attending, do note that like all festivals, it is going to be crowded and it really doesn’t help that our weather is so warm and humid. 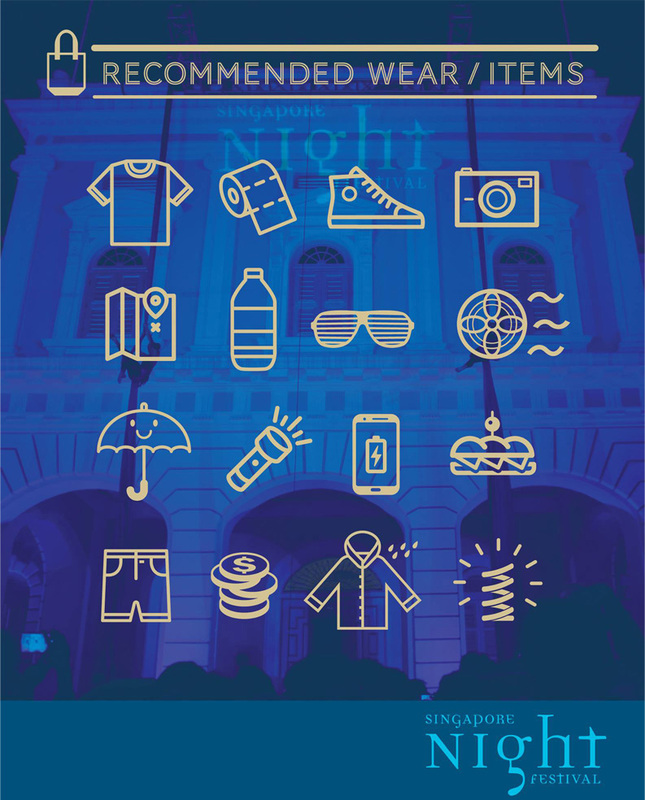 So be a festival pro by bringing these necessities on top of your regular items! TIP: Bring a portable charger if you’re planning to play Pokémon Go. 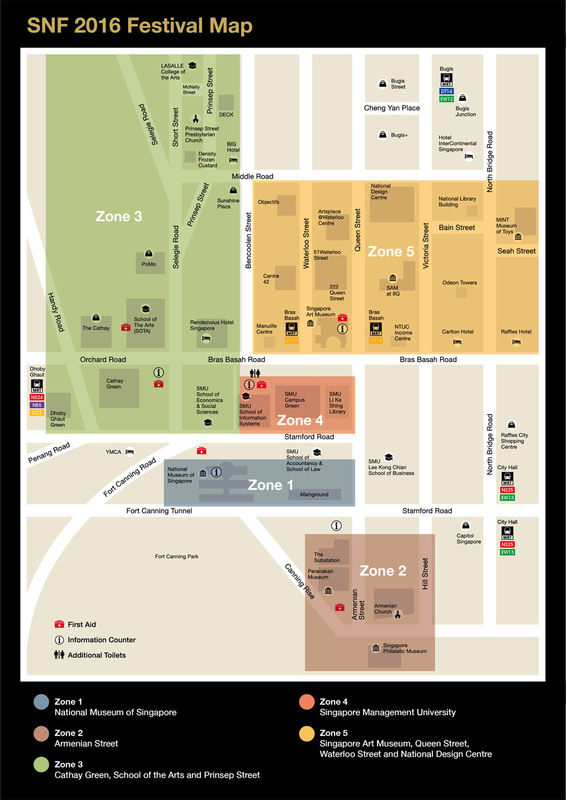 Get yourself acquainted with the whole area before heading down this weekend so that you wouldn’t be looking at the map trying to figure out how to get one point to another all the time – missing performances as a result. 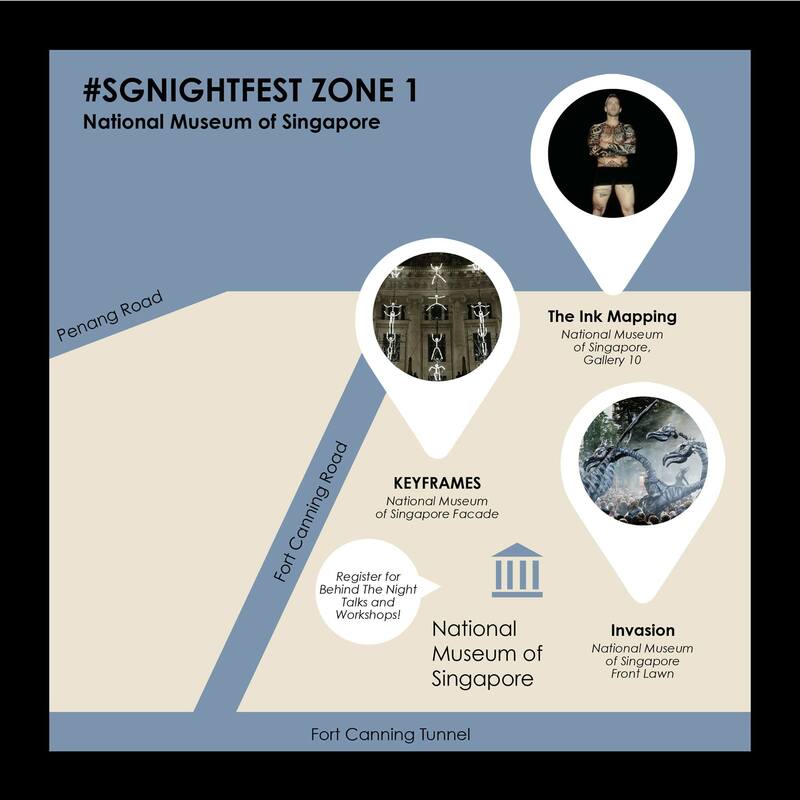 TIP: You can head down to the SNF website, register an account, mark the programmes you wish to go for as your favourites and you’d have all the information you need at your finger tips OR just bookmark this page. Too many things going on and have no idea which performance to go for or what activities to do? We sieve out the highlights for you so that you don’t have to. 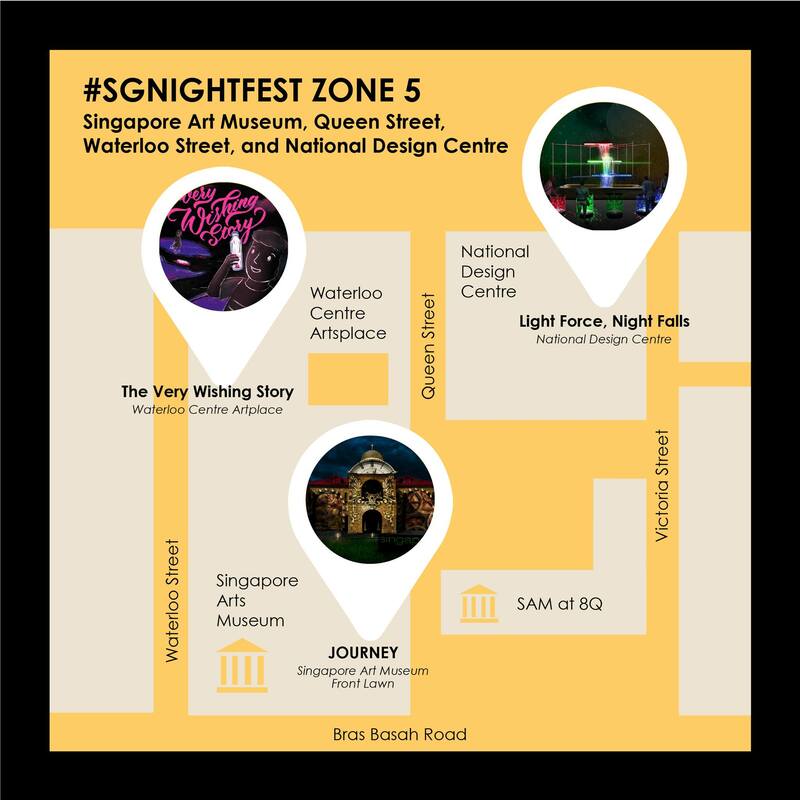 LED figures will be taking over the National Museum of Singapore’s façade at this year’s SNF! Seat back and relax at the lawn as KEYFRAMES offers narration in the city where bodies and their movements tell of urban stories. 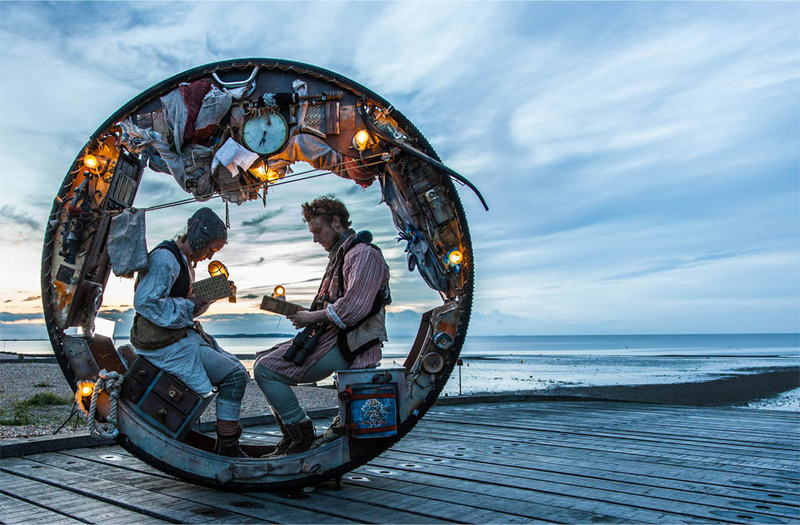 A “tender, post-apocalyptic love story”, The Wheel House is a unique, rolling acrobatic theatre show, which unfolds inside and around a stunning circular home as it travels with the audience walking alongside. 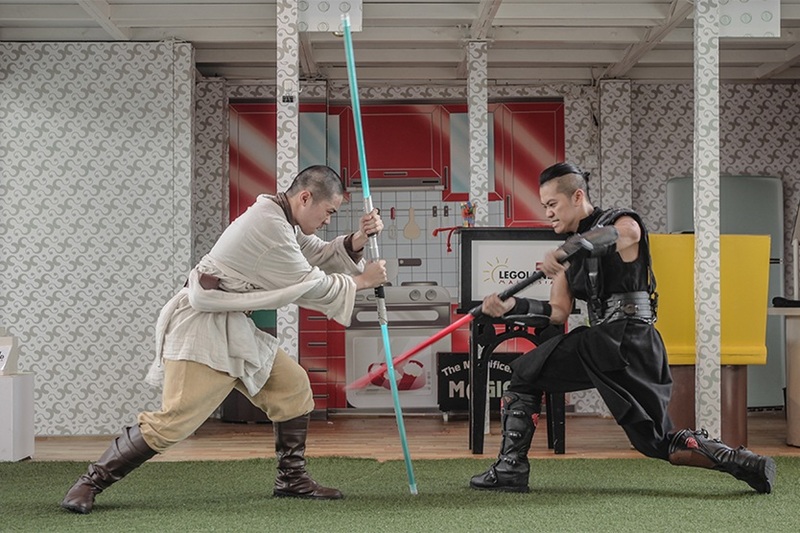 Star Wars enthusiasts should totally catch FightSaber’s performances where the performers fight it out with lightsabers. Their choreography is inspired not only by the films but also Chinese martial arts and western action films as well. 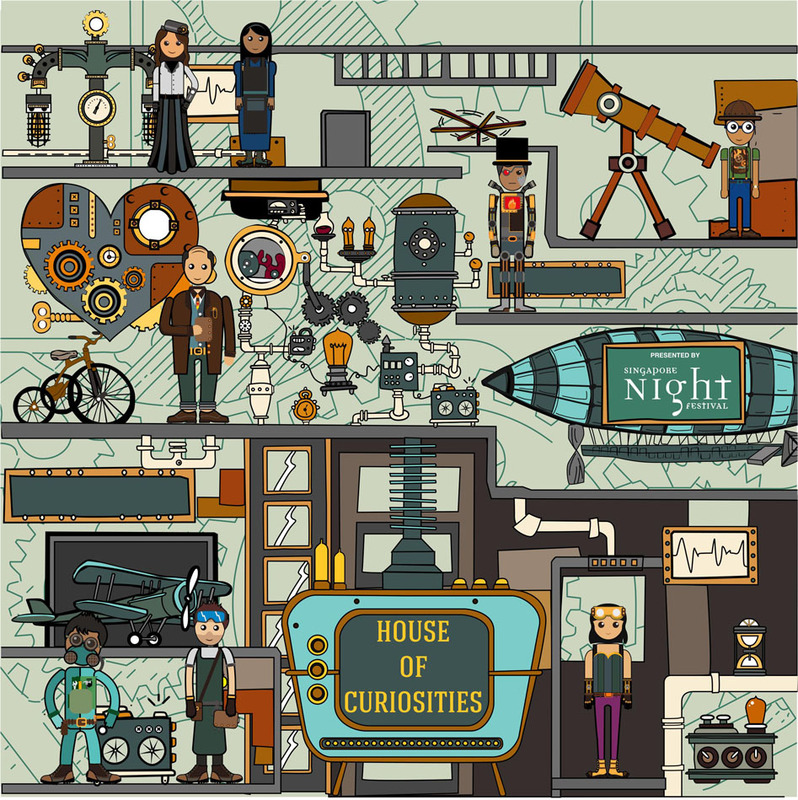 The House of Curiosities is a story of adventure, curious man-made machines and the wonderful capacity of the human mind and spirit to discover and invent. Professor Chambers is a celebrated explorer and inventor. With his son Christopher, he builds a time machine that takes them on an expedition to find crystal caves in the subterranean depths. Find out more about their exhilarating adventure and catching them in person this weekend! Get your tickets here. 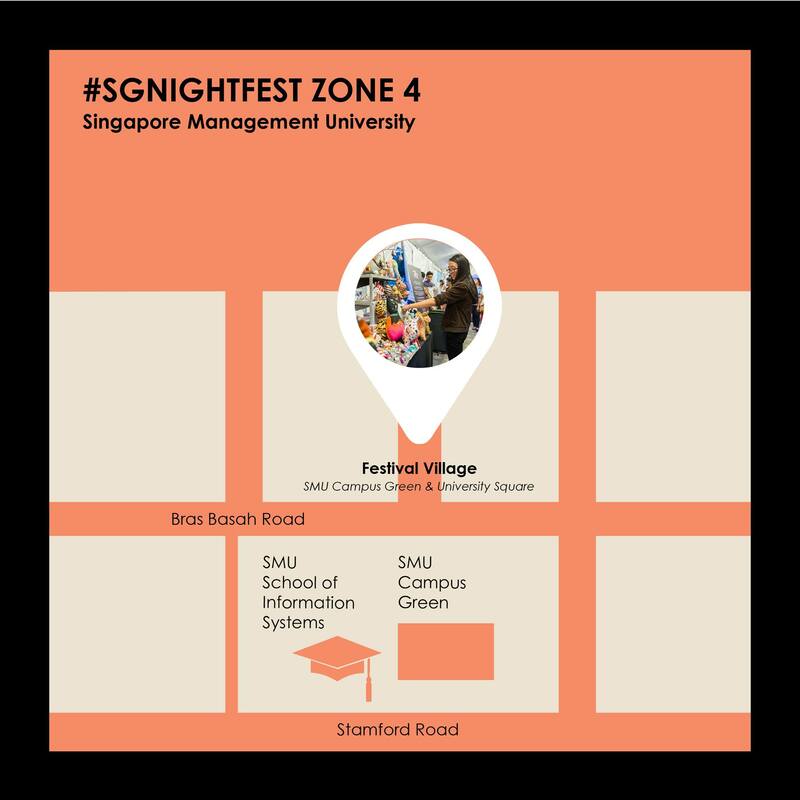 Everyone’s favourite part of SNF is definitely the Festive Village where food, music and shopping come together, making the festive atmosphere infectious. 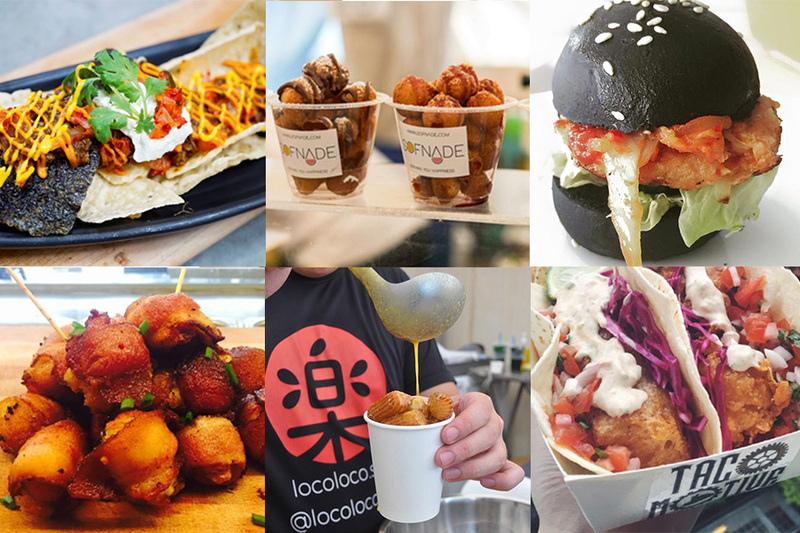 Foodies, do look out for cake donut balls by Sofnade, Spanish food by Sensus, bacon bombs by Swag, churros by Loco Loco, tacos, burgers, ice cream, satay and so much more! Performances by our local acts like Stopgap and HubbaBubbas plus late night shopping! 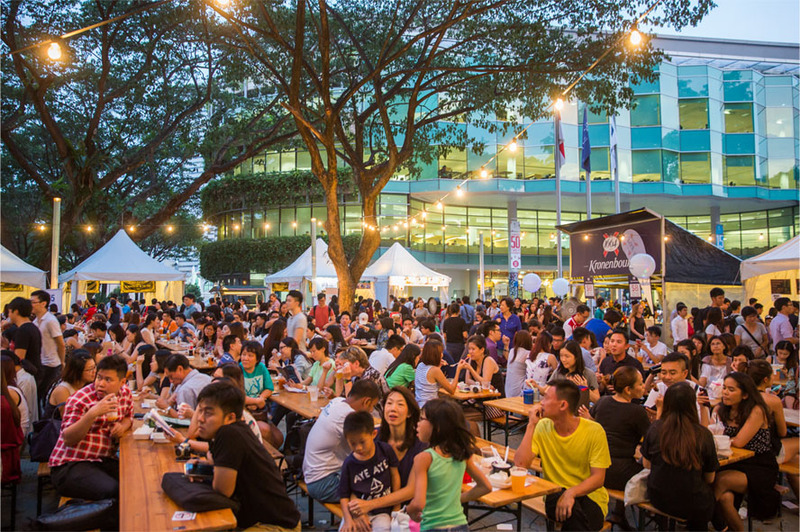 TIP: Head down early for the food before the crowd comes ’cause the queues do get scarily long plus the more popular vendors may sell out before the night ends! 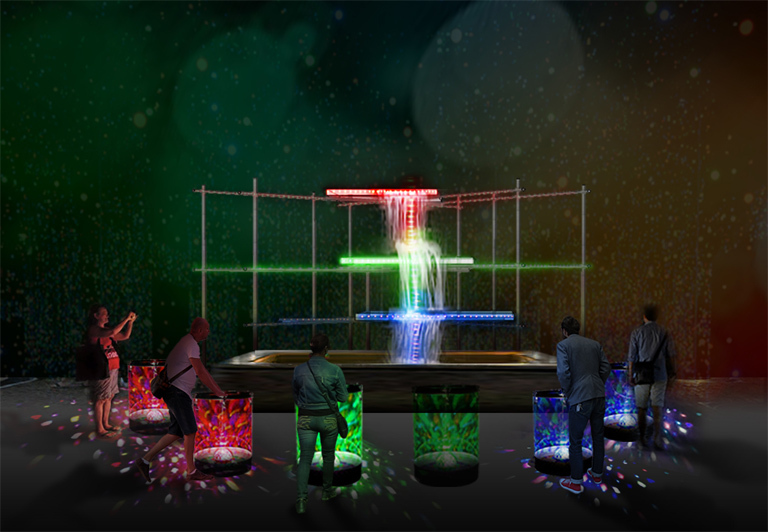 Play on a series of drums to illuminate a waterfall and experience the shimmering light effects created as multi-coloured reflections and refractions dance across the water surface. Collaborate and improvise to collectively create a dynamic light performance. No worries, no one was hurt in the ‘fight’. Now that you’ve met the finalists of Teenage Gorgeous You! 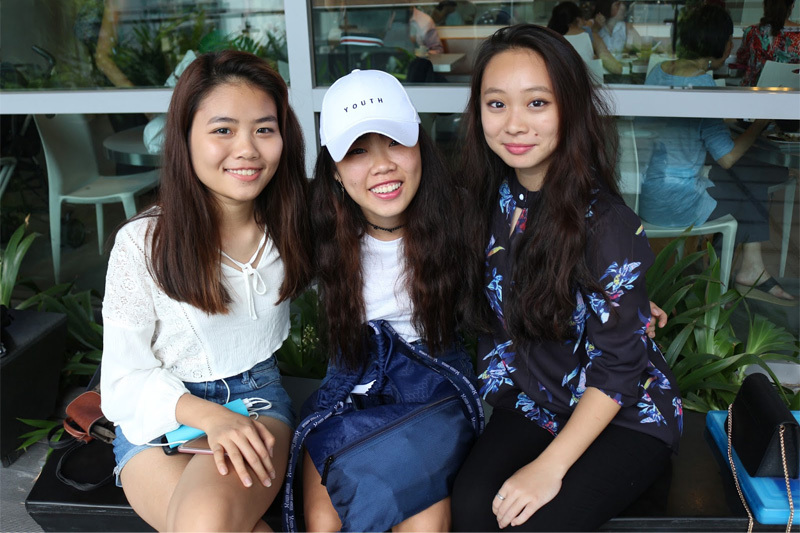 The Social Challenge 2016 and saw what went down at the auditions, come take a look at what happened during their ice breaking session at Amped Singapore! 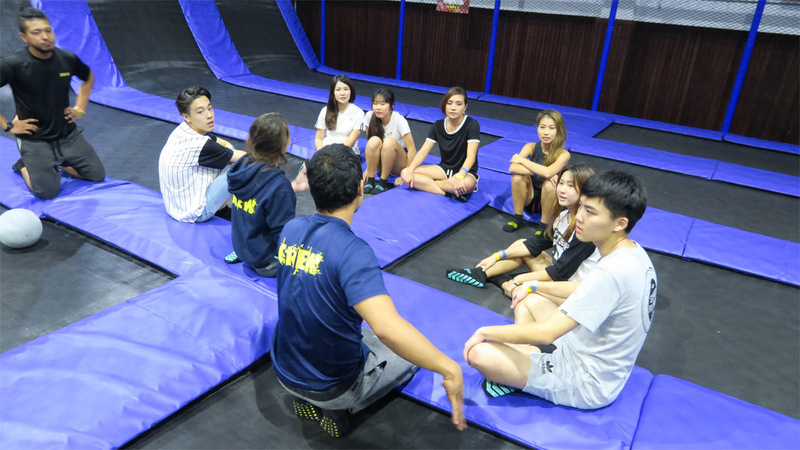 A few days after the announcement of the finalists, the contestants met up with the Teenage team at Amped Singapore for a quick ice-breaking session. Spoiler alert: it involves tons of jumping around, dodgeball and even a gladiator-style fight to the ‘end’! The finalists got their hands on our August issue, and their TGY Starter Kit, which was filled with makeup, skincare and other awesome freebies! Warming up with some basic trampoline techniques with the instructor. Good job Xannelle! Off to some games after warming up! Yixin vs Chelsea at the Gladiator Pit. And the boys, Joseph and Leon, fight it out! We had so much fun at the Trampoline Park with the contestants and we can’t wait to show you guys more of what went on behind the scenes! Keep your eyes peeled for more updates on the #TGY2016 challenges!